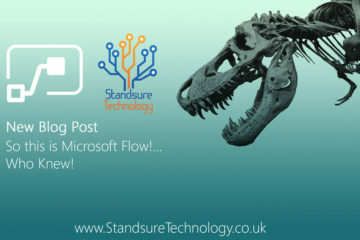 As we continue to grow and expand here at Standsure Technology every year there is something new and exciting comes along from Microsoft that we feel passionate enough about to want to teach and provide excellent services to our new and existing clients. We have always looked at other ways of providing extensive curriculum all throughout SharePoint and beyond. Nintex has always been a product we have had experience with for support and consultancy to our clients but we are now happy to offer 2 Brand New Courses for 2017. 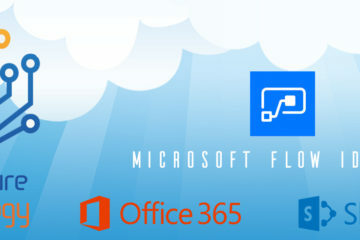 This takes our total of available courses to 47 and with many more coming later in 2017 taking a more detailed look into Office 365 and SharePoint and also products just outside of the SharePoint World including Migration Training and Lessons Learned Training Courses aimed towards Project Managers and Rollout Teams. We hope that this is something that will continue to provide our clients with the depth and knowledge required to use SharePoint and Office 365 to the best of its ability by harnessing our knowledge and skills in the Training Room.